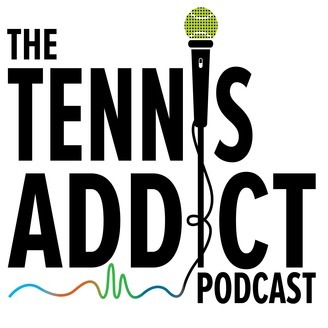 Three guys talk about all things tennis as they break down the latest events on the ATP and WTA tours. It's a podcast for the fans, from the perspective of the fans, so don't forget to write into the podcast. 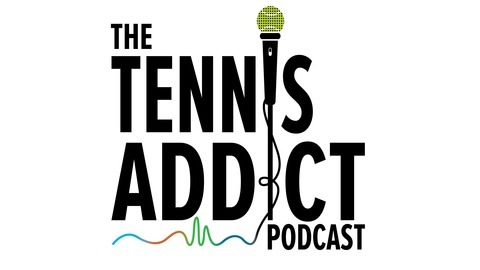 tennisaddictpodcast@gmail.com. 63 - Rome Review, Is It Time For Hawkeye To Come To Clay?